Parcel is divided J Walter Moon Blvd. and can be subdivided. Zoned S1 - Property can be purchased together with the following properties: Tax Map # 0593040102915 - Old Augusta Rd - 9.7 Acres Zoned S1 Tax Map # 059304102920 - Old Augusta Rd - 1.0 Acres Zoned S1 Tax Map # 059304102700 - 126 Lula Grace Ln - 2.122 Acres Zoned R-M20 S-1, Services Established to provide a transition between commercial and industrial districts by allowing commercial uses which are service related and uses which involve light industry having a minimal effect of adjoining properties. The following are examples of permitted uses not limited to the following: Institutional Dry-Cleaning, Commercial and Industrial Gas Sales, Kennel (outside runs), Pest or Insect Control Business, Photo Processing (production). R-M2 through R-M20, Multifamily Residential Districts Established to provide for varying population densities. Minimum lot size No minimum lot area for single-family detached, single-family attached (townhouses, condominiums), and two-family (duplex developments) under the open space option. Minimum lot size 7,500 sq. ft. for single-family detached and two-family (duplex developments). Minimum lot size for Multifamily dwellings 2 acres; however, within a 2 acre multifamily development, no minimum lot size required. Density is based on a maximum number of dwelling units per acre as specified by the zoning district. 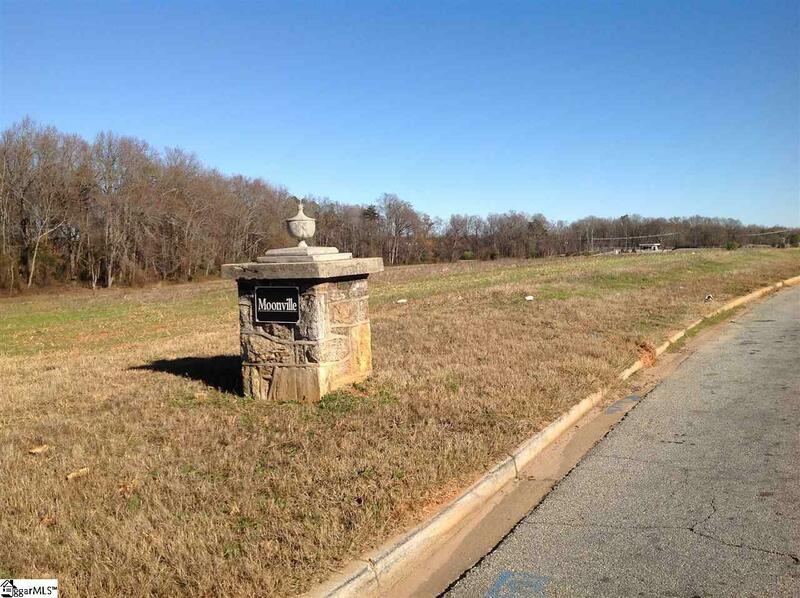 Development opportunity for shopping center, multi family or other retail. Water and Sewer available.